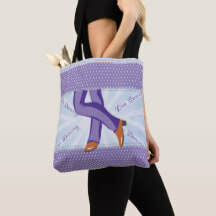 Dance bag, Dance shoe bag, Ballet dancer bag, ballroom dance, latin dance, square dance and other dance themed tote bags. 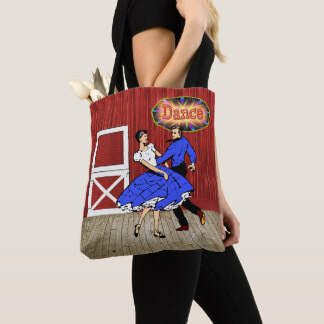 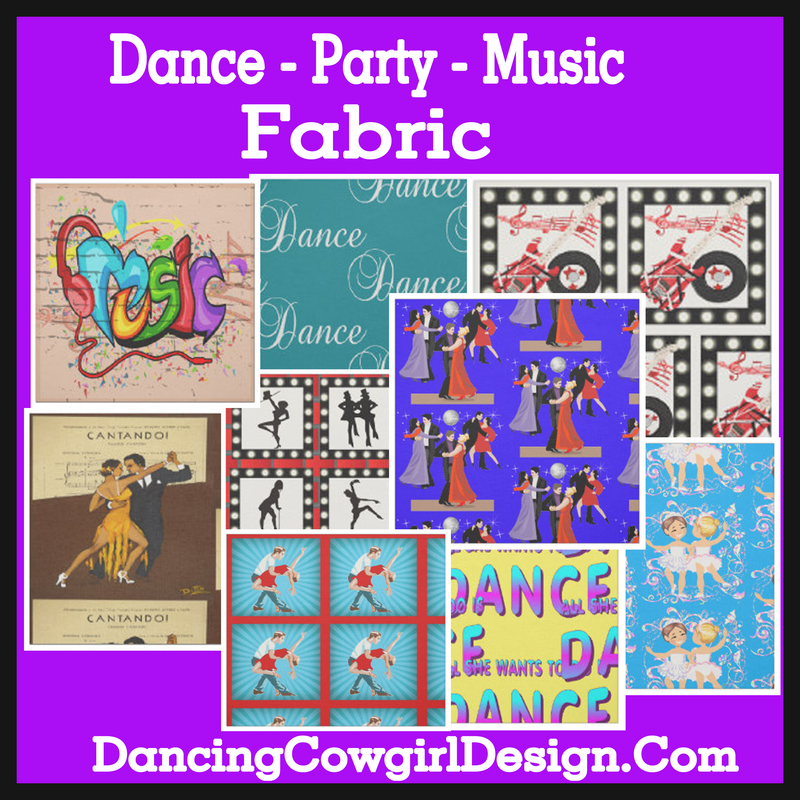 If you stop by the Dancing Cowgirl Design Store at Zazzle, you will see that I have been busy adding designs to a few more products. 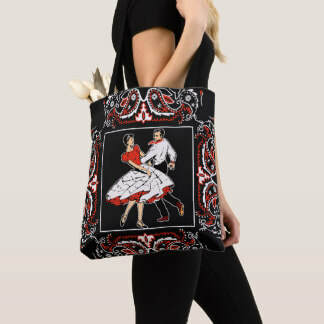 I got started on tote bags and here is some of what I now have available with dance designs. 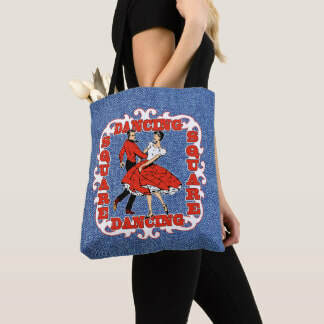 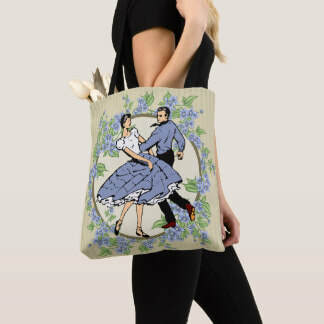 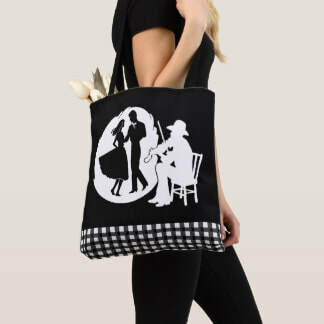 There are bags with ballet, ballroom, latin, western, square dance, line dance, swing dance and other dance themed designs. 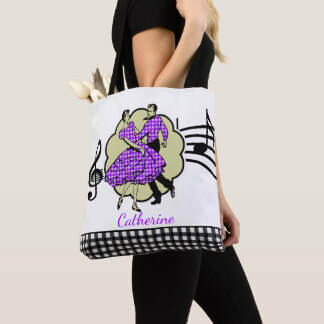 I also have a others in this store including music, party, casino and beach designs. 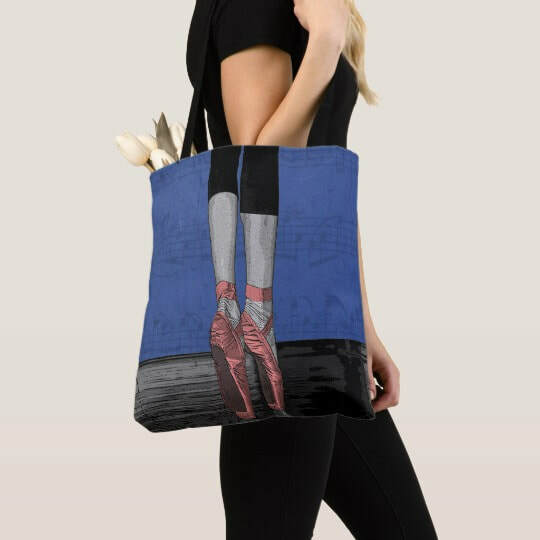 The bags come in regular tote bag style and cross body style in 2 sizes. 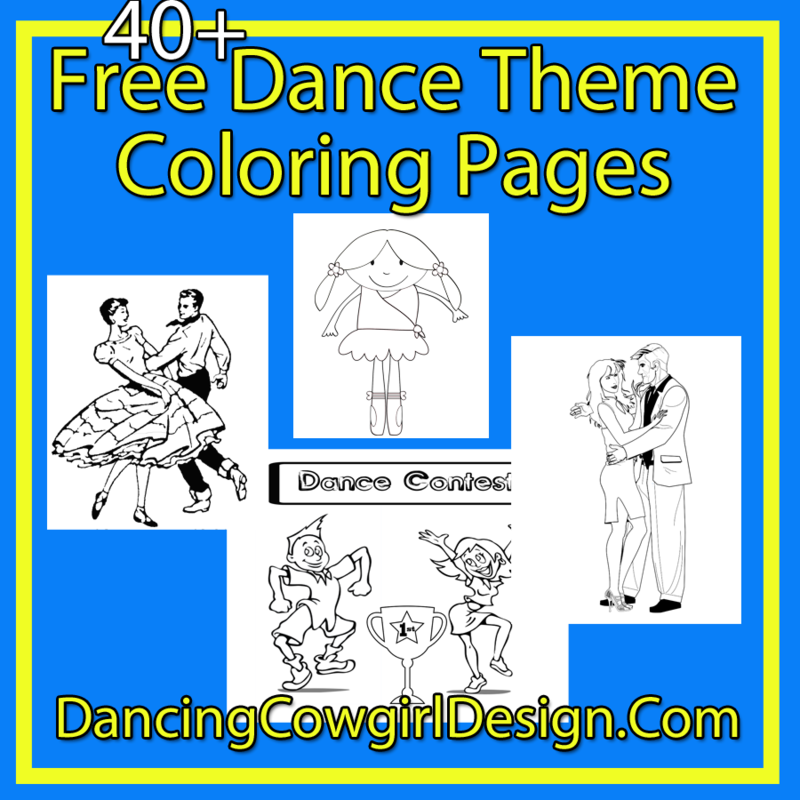 A few have text that can be changed to a name or other phrase. If you like western designs, stop by my page to see those on tote bags or visit my other dance related pages.